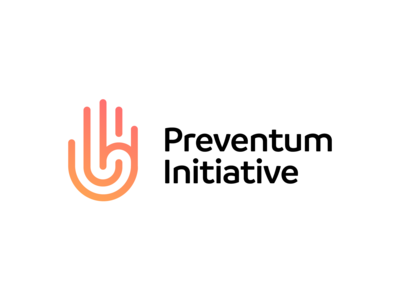 Preventum Initiative - Logo Design Concept — Logo Design Exploration for Preventum Initiative, a non-profit that brings together evidence-based research and the latest technologies to solve complex public health challenges. Open to hear your thoughts and feedback! 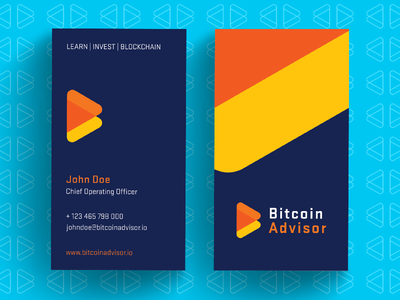 BitcoinAdvisor Business Card — Logo and Business Card Design for BitcoinAdvisor. Stay tuned for more! 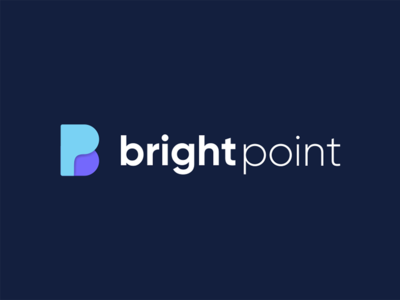 BP Logo Design — Hello guys, Here is one logo concept for a fintech company. Happy to hear your thoughts! 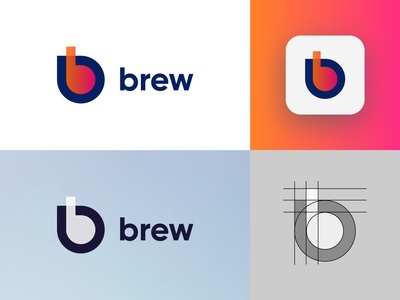 Brew - Logo Design Concept — Logo Design Exploration for Brew, a premium podcast app. 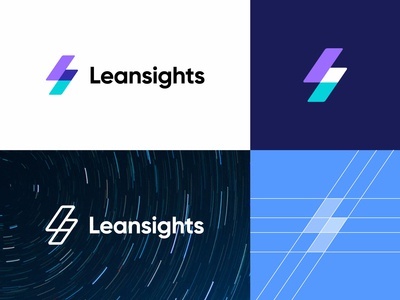 Leansights - Logo Design Variations — Logo Design Concept for Leansights, a digital marketing agency. 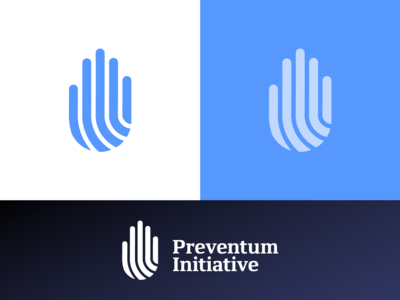 Preventum Initiative - Unused Logo Concept — Unused Logo Design Concept for Preventum Initiative, a non-profit that brings together evidence-based research and the latest technologies to solve complex public health challenges. Have you seen something similar been done before? 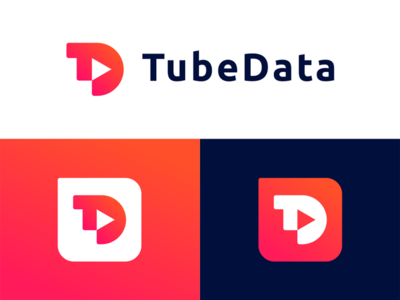 TubeData Logo Design — Approved Logo Design for TubeData TubeData is an online web-interface platform that provides metrics about YouTube channels and video statistics. Happy to hear your thoughts! HappyDigital - Logo Design Concept — The second logo design concept for HappyDigital, a young digital agency. Have you seen something similar been done before? Unicorn Logo — Work in progress... Happy to hear your thoughts! 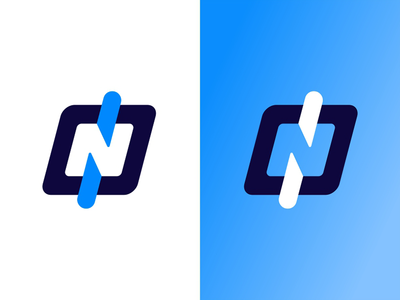 N Logo Design — Logo Design Exploration for an offline courses platform that connects teachers and students to teach them programming courses. Happy to hear your thoughts! Black Logofolio — Hello, Dribbblers! Check my new Behance Collection -> Black Logofolio Cheers! 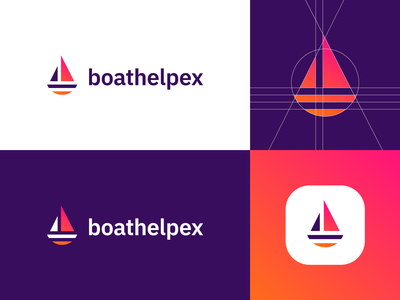 BoatHelpex - Logo Design Exploration — Logo Design Exploration for BoatHelpex, a mobile boat repair and maintenance company. Open to hear your thoughts and feedback! W Logo Design — Logo Design for a translation company, a combination between letter "W" and a list. Would love to hear your thoughts! 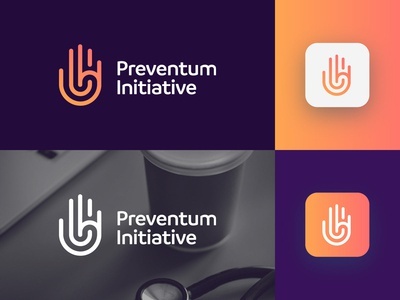 Fertility Pro - Logo Design Concept — Logo Design Exploration for Fertility Pro - app used by doctors, labs and patients. 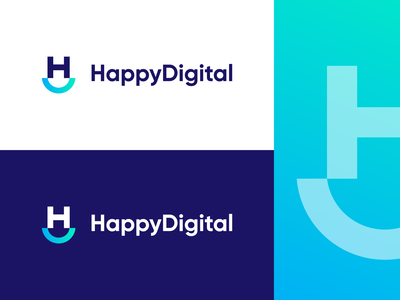 Happy Digital Logo — Logo Design Exploration for HappyDigital, a young digital agency. 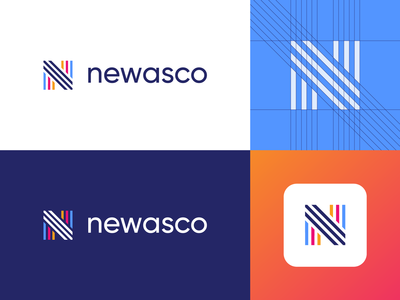 Newasco - Logo Design Exploration — Logo Design Exploration for an upcoming project. 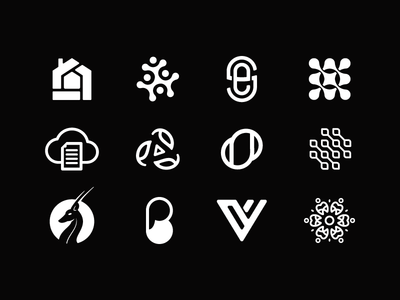 Logo Collection on Behance — Hello guys, I have published a new logo collection on Behance. 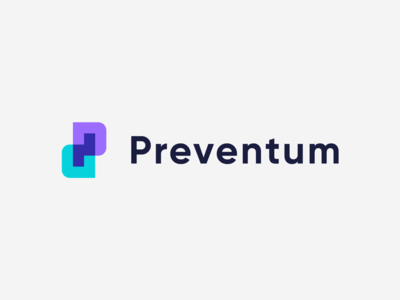 https://www.behance.net/gallery/78873957/Logo-Collection-2018-2019 Feel free to check and to share your opinion. Cheers. 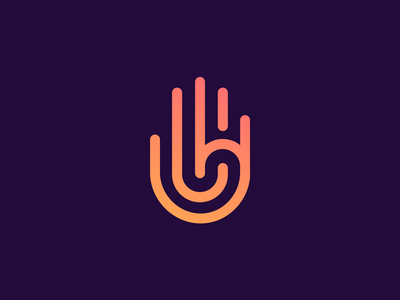 Podcast App - Logo Design Exploration — The second logo concept for Brew, a premium podcast app. Have you seen something similar been done before?